From Clarence House: the following telegram was to-day received from Eastwell Park: "Her Royal and Imperial Highness the Duchess of Edinburgh was safely delivered of a Princess at 10 30 this day. Her Royal and Imperial Highness and the infant Princess are doing perfectly well. " The official announcement was signed by three medical doctors: Arthur Farre, Wilson Fox and George Wilks. 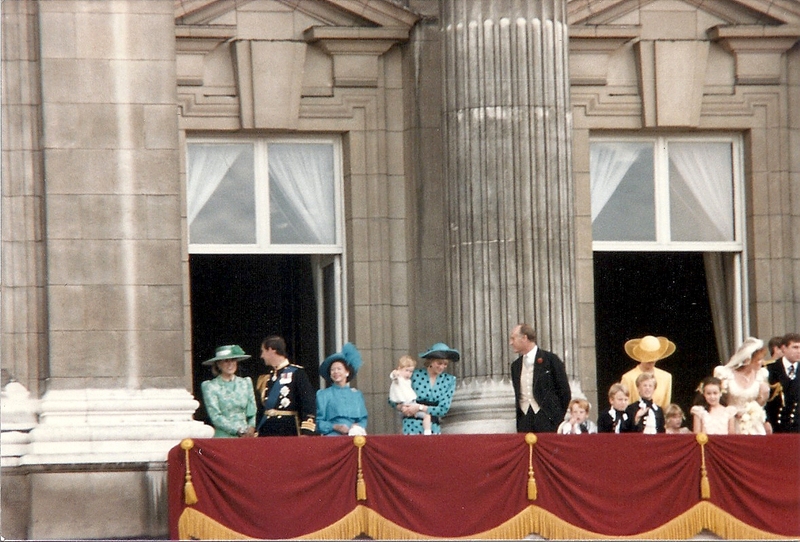 Before noon "the intelligence was telegraphed to Her Majesty at Balmoral," and to the Princess of Wales at Sandringham. The news was also sent by telegraph to the Prince of Wales, but he had already left Suez, and will not receive word until he arrives at Bombay. News of the "interesting event" was also sent to the Duchess of Edinburgh's parents, the Emperor and Empress of Russia, and to the Tsarevitch at St. Petersburg. "Her Royal and Imperial Highness the Duchess of Edinburgh has passed a comfortable day, and, as well as the infant Princess, is going on quite well."